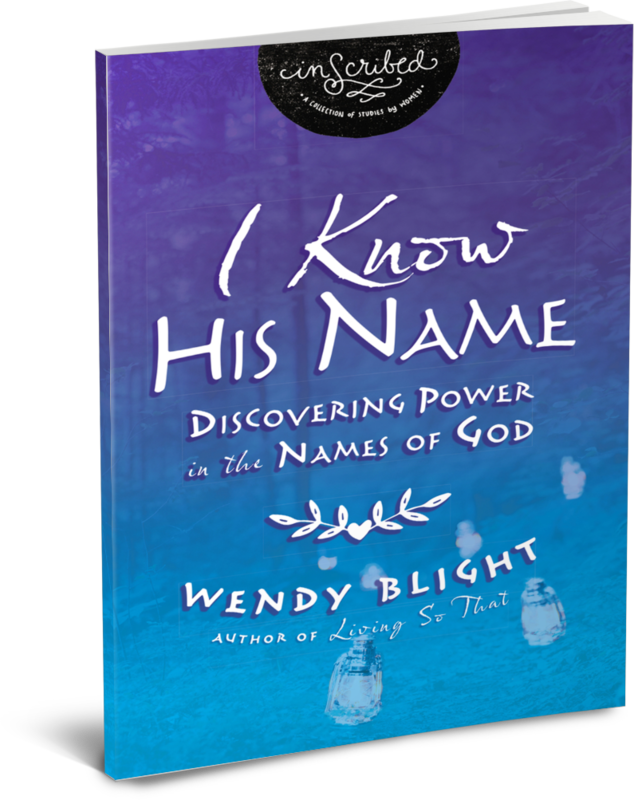 Wendy Blight works with Proverbs 31 Ministries. She is a national speaker, Bible teacher, attorney, and author. Audiences say, “With Wendy’s powerful testimony, we have had ladies lay down strongholds that have held them captive for years!” “She is real and does not pretend to be perfect.” Wendy's favorite place to be is at home in Charlotte, North Carolina writing and enjoying time with her husband, Monty, and their two children, Lauren and Bo. There’s something about a woman who knows she’s loved that gives her an extra measure of boldness and confidence. 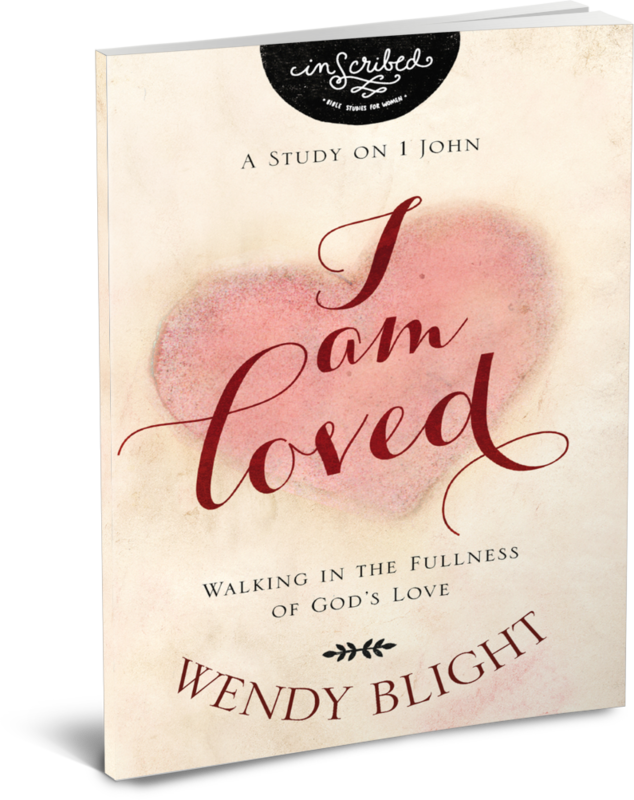 This study of the book of 1 John compels us to live out of the fullness of God’s unconditional love. Confront barriers keeping you from experiencing God’s complete love. Develop a more intimate understanding of God’s love that will transform your attitude and actions into reflections of him. His love truly changes everything!